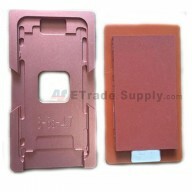 3. power button flex ribbon retaining bracket. 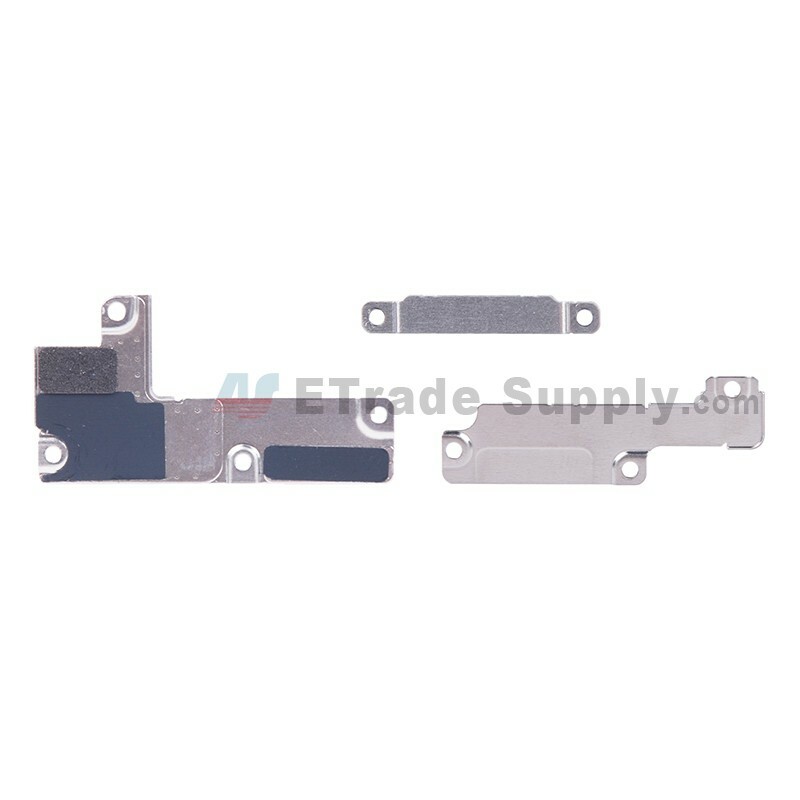 ● This Apple iPhone 7 Plus Motherboard PCB Connector Retaining Bracket replacement is original and brand new, and each item of ETS goes through strictly inspection before shipping out. ● If your Motherboard PCB Connector Retaining Bracket is non-working, this replacement part should be ideal for your Apple iPhone 7 Plus. 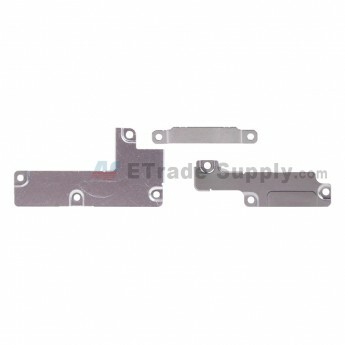 ● This Motherboard PCB Connector Retaining Bracket is compatible with Apple iPhone 7 Plus only, please do not confuse it with other versions. 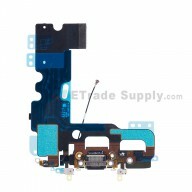 ● Special repair tool is required when disassembling and reassembling the Apple iPhone 7 Plus.